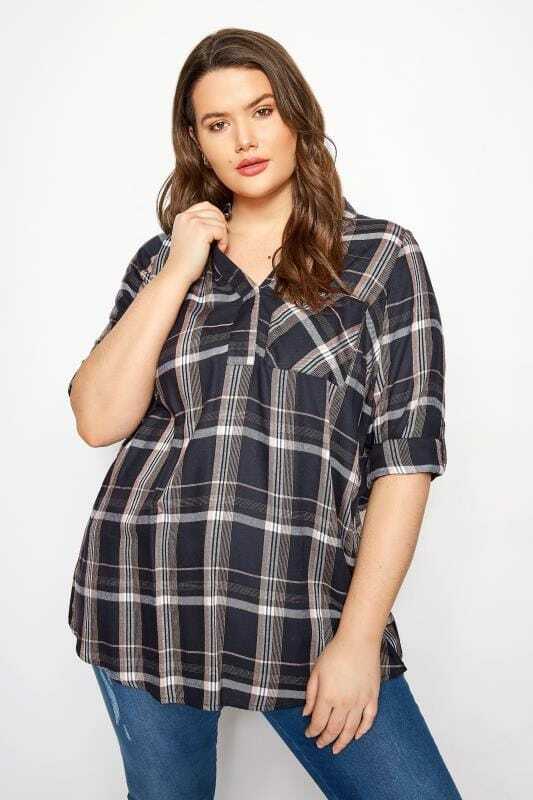 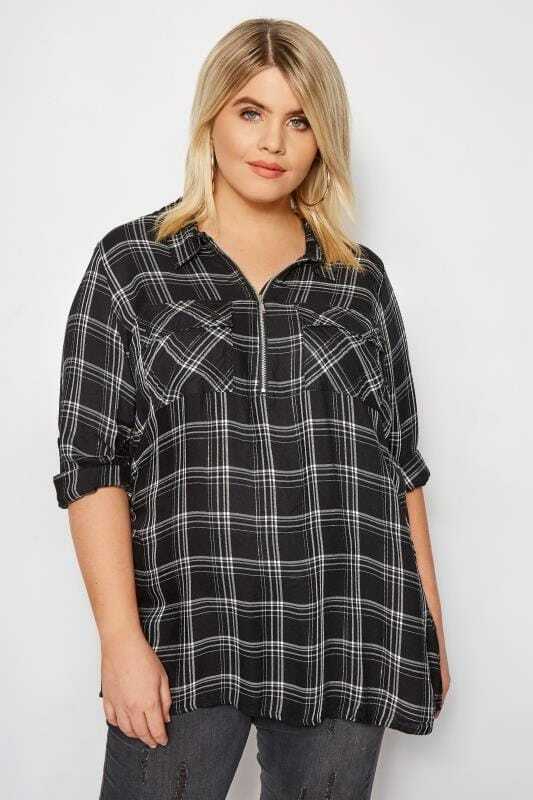 A wardrobe staple since forever, discover plus size checked shirts at Yours Clothing. 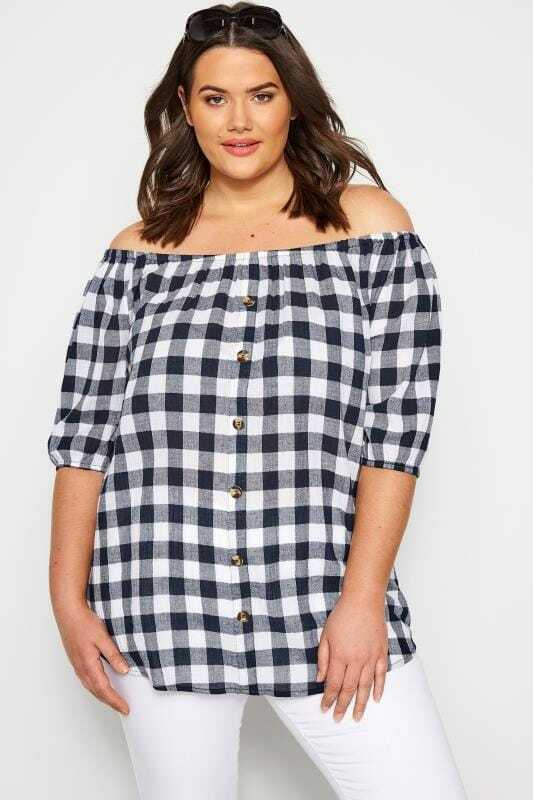 Combining classic prints with this season's must-have colours, discover timeless options in sizes 16 to 36. 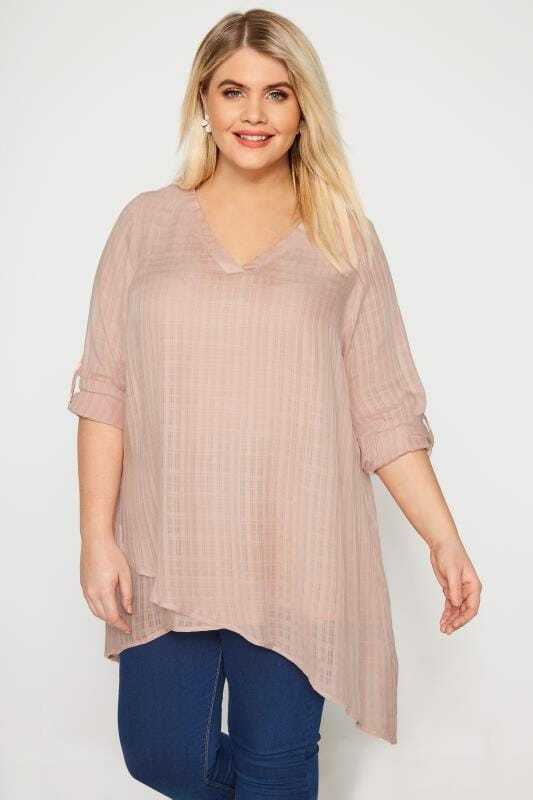 Choose from lightweight chiffon styles to elevate your nine-to-wine wardrobe, or opt for the classic woven style in an oversized fit and match with ripped denim and boots for everyday chic.